Come on out and welcome the Alberici Constructors, Inc. team this month! During the Business Meeting: Anthony Lancia will update the Specialty Contractor Council on Labor for 2019. Also, please still remember to have your company regularly reporting hours for Prevailing Wages. Our tutorial video is still helpful for those reporting. 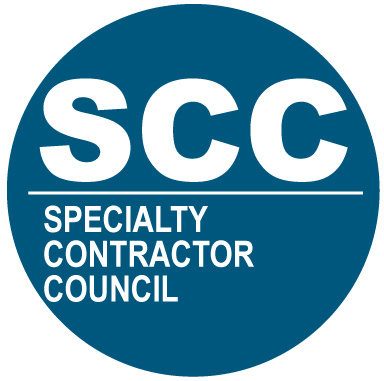 The SCC meetings are formatted in order to create unique value for the needs and interest of the AGC of MO Specialty Contractor members. AGC of MO General Contractors are coming to share how their company does business, learn from specialty contractors, and let AGC of MO Specialty Contractor members know how to do business with them. We then have a short business meeting. Following the meeting there is a happy hour opportunity to more intimately network and engage with the general contractor and fellow specialty contractors.